If you step into my bathroom…you’re basically stepping into a spa! I kindly get sent so many skincare products from brands to try out that I can basically run a spa out of my home. Sometimes that’s a bad thing because my routine is constantly changing but that’s all part of being a blogger. 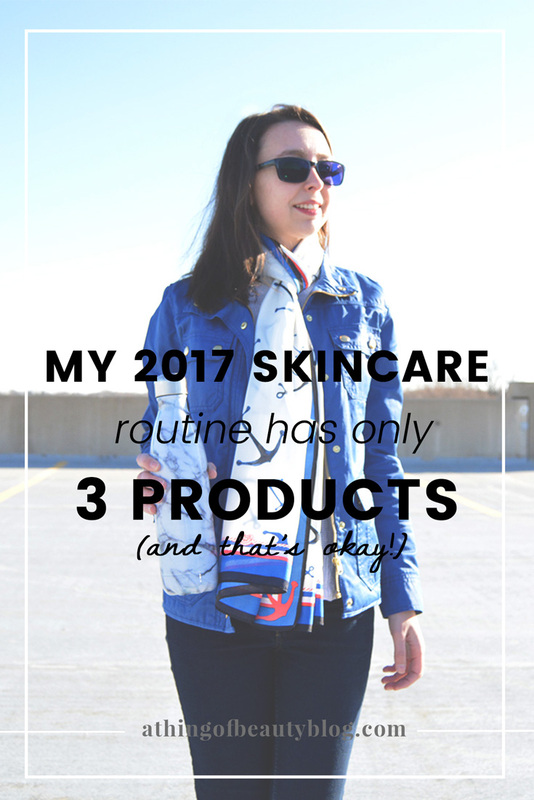 I’ve settled on a really good basic 2017 skincare routine – using only three products and that’s totally okay with me because simplifying it is what’s really going to give me great skin to start this year! 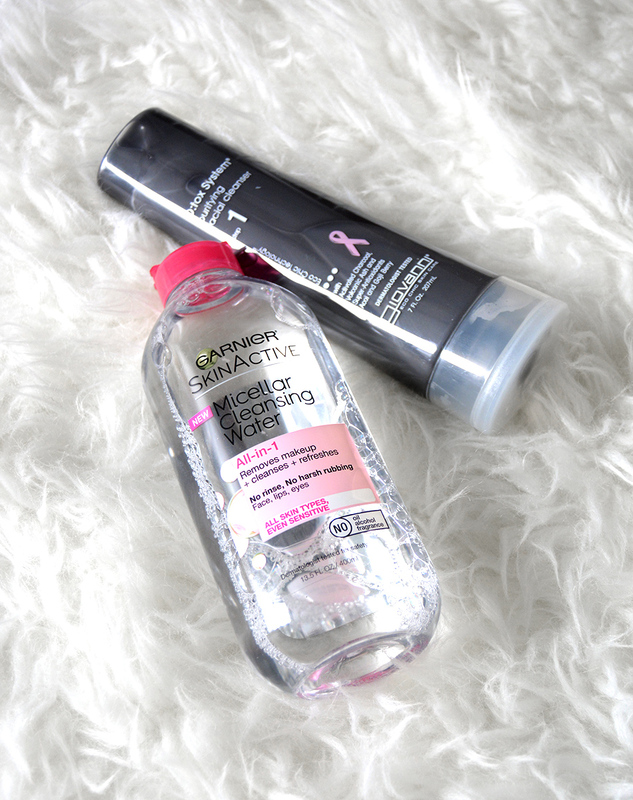 I start with the Garnier SkinActive Micellar Cleansing Water. Cleansing “waters” aren’t for everyone but I’ve had really positive results with this $6 bottle! 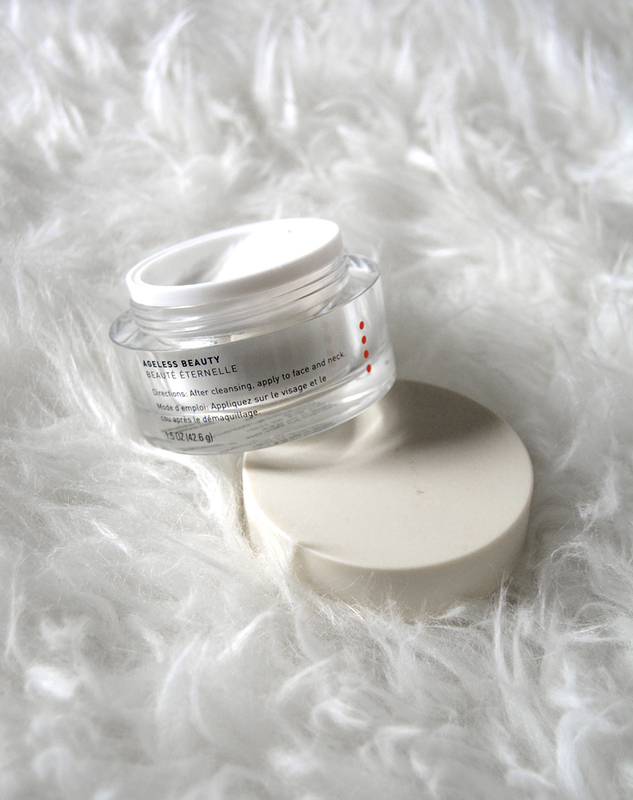 It’s gentle and doesn’t contain harsh chemicals like typical makeup removers do. Because it has so little ingredients, I feel comfortable to use it on my eyes, face and lips to get a day’s worth of makeup off. I just started using the Giovanni D:tox System Purifying Facial Cleanser and it’s definitely an interesting one! The product itself is black but I’ve found it to be a great gentle, foamy wash that has kept my skin balanced at the start of winter. 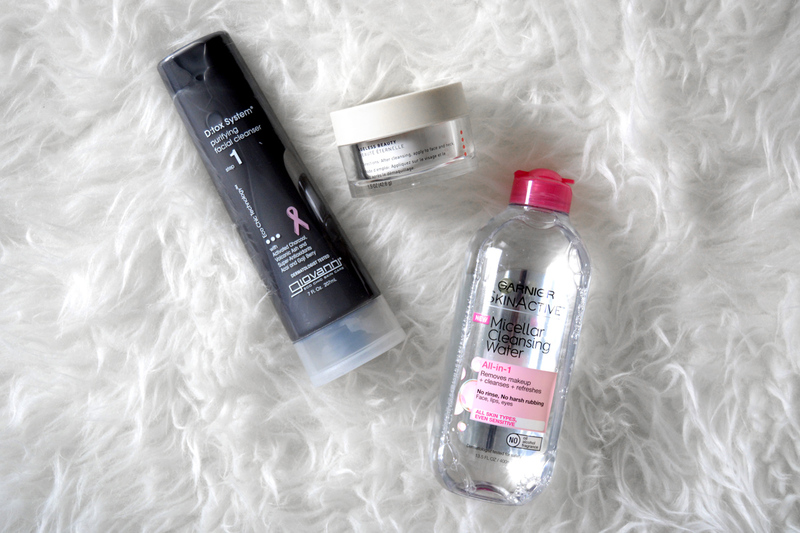 My skin CANNOT get enough hydration during winter. 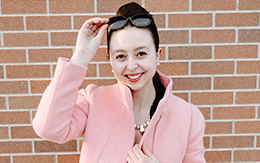 I have been testing out this moisturizer by Junetics, which is sadly no longer in business, but I also rotate in my favorite LANEIGE Water Sleeping Mask which is an incredible product to have in your skincare arsenal! I’d love to know, what’s your number one skincare item for 2017?